A wedding is a unique and magical moment. ABACA will create the perfect flower arrangements and bouquets for your big day, adding to the decor that you visualized. Our expertise will allow us to offer you original and coherent creations. For your project, our team will accompany you every step of the way to make it a lasting and indelible memory. 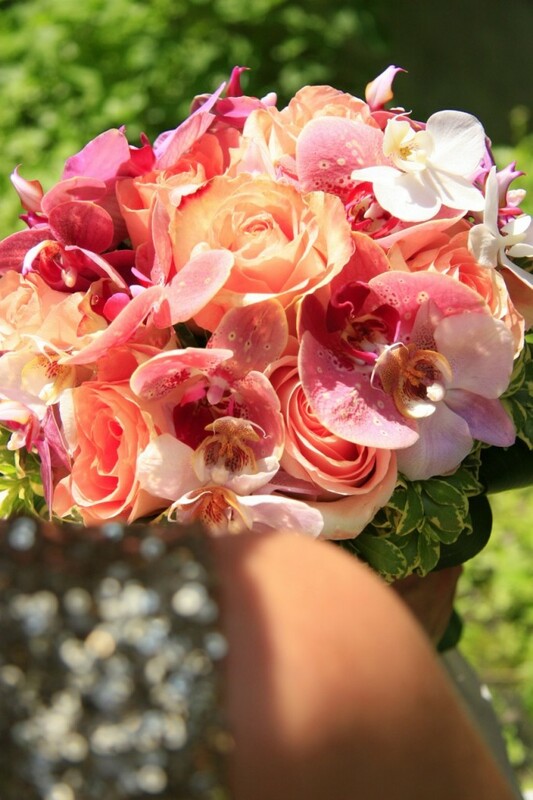 We will design floral ambiances that mirror your wishes and will provide you with the best flowers. Those will magnify the atmosphere and fit harmoniously with your theme. Where will the wedding be held ? Will there be a theme for the celebration? Ie. : white, medieval, etc. What will the theme be ? What is your estimated budget ?